Utah rockers Neon Trees were among the performers for Logo’s 2012 NewNowNext Awards, which took place last night. Neon Hitch, Rye Rye and Adam Lambert also performed on the broadcast. Though the NewNowNext Awards won’t air until Monday night, April 9, you can view Neon Trees’ performance now. 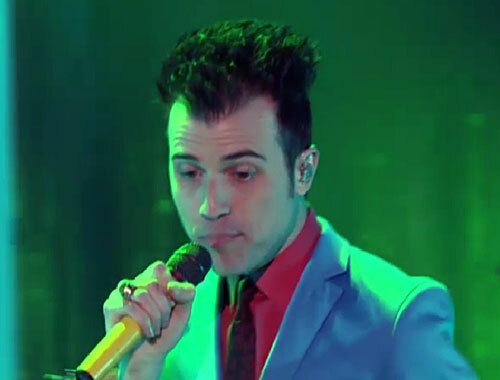 Frontman Tyler Glenn was decked out in a bright blue suit and spiked out hair, a much different look than the mohawk he had been sporting recently. The band delivered a nice rendition of the song, which gets more catchy every time we hear it. View the performance for yourself below!